Poland is a country steeped in history and culture and there are so many highlights including exploring cities like Warsaw and Krakow. Get inspiration and advice for the best things to do if you would like to travel, go backpacking or take a gap year in Poland. 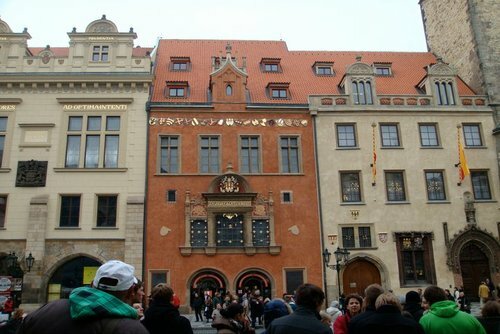 View tips and advice on places to see, the best packages, and information on how to save money and visit Poland on a budget. There are several ways to enter Poland including flying, rail and road. The easiest and quickest way to get to Poland from most international destinations is by plane. Lufthansa, Brussels Airlines, Turkish Airlines, KLM, Flybe, WOW air, Air France, Norwegian Air, KLM Cityhopper, SWISS, Ukraine International, Czech Airlines, SAS flights eurowings, Belavia, Finnair, Iberia, Smart Wings, Austrian Airlines, TAP Air Portugal, Adria, Aeroflot, Aegean Airlines, bmi regional, Vueling Airlines, Luxair, Norwegian and airBaltic. To get the best deals you will need to book in advance and also travel out of the busy summer season. 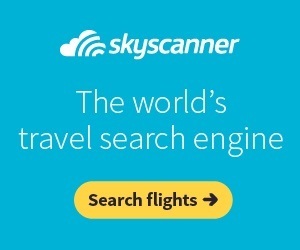 We recommend searching flights on Skyscanner which is the best flight comparison website. There are lots of hotels, hostels, apartments and AirBnB for all budgets. 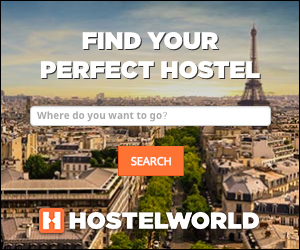 If you are looking for somewhere cheap to stay, use Hostelbookers or Booking.com to search for places to stay at the best prices. 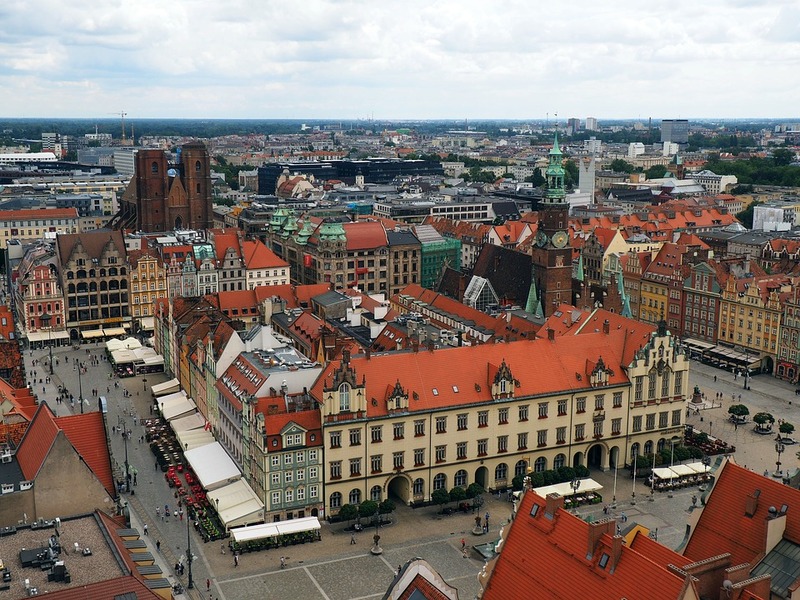 Poland is one of the cheapest countries to visit in Europe and although prices have risen in the past few years there is still great value to be had especially compared to places like France and Spain. 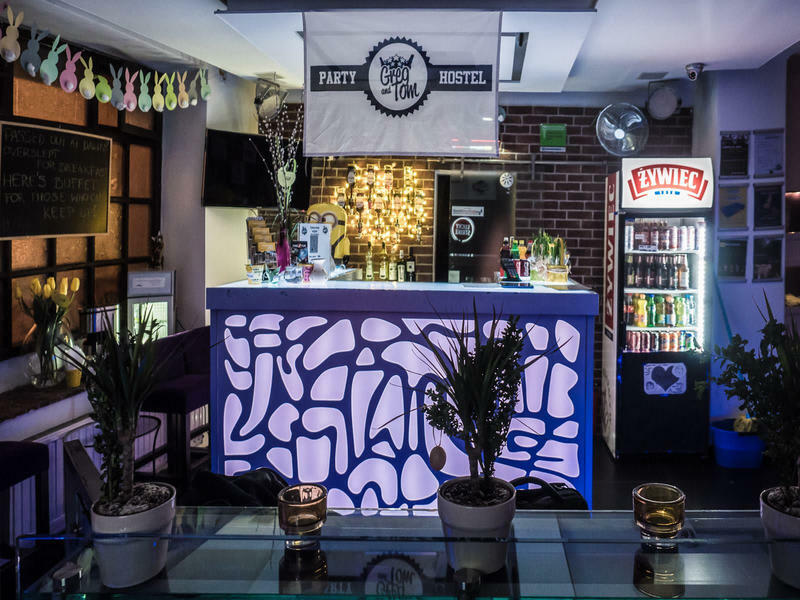 You can easily get by on a small budget and there are also so many things to do which are free like going to the beach or exploring the city on foot. To save money you can avoid eating and drinking in the main touristy squares and try the backstreets for a more local and cheaper experience. Poland is a very safe destination and very few visitors encounter any problems. We recommend trying to learn some basics of the local language just to be politce and make your experience here easier and more fun. 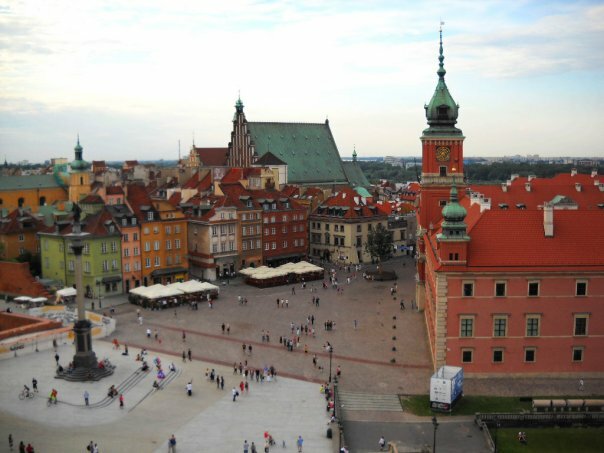 There are a range of gap year work, volunteer, study and travel opportunities available perfect if you like the idea of visiting or spending a prolonged period of time in Poland. Where you go really comes down to your interests or what you want to do. 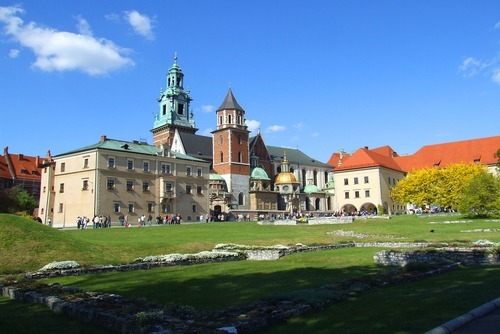 The larger cities like Krakow are very popular with gappers and this is where a lot of gap year programs and jobs are based. So you're thinking about volunteering in Europe? Poland is an excellent destination you should really consider! Participating will be one of the most memorable experiences of your life, you will get to make a difference, have a lot of fun and also meet new friends. There is no best time to apply although we find most people want to participate during summer - get your application in early for this period. There are so many reasons you should apply, not least you will learn so much about the local culture, people and history of the country. Poland is centrally located in Europe which makes getting here very easy too. Related Destinations: Volunteer in Czech Republic / Volunteer in Germany. If you would like to gain experience for a healthcare career there are medical placements available to apply for in clinics and hospitals usually in the larger cities. There are lots of placements where you will get to teach and also help local children and adults improve their English language skills. Local organisations run summer camps usually from May to August which are a lot of fun where you can help Polish students improve their writing, speaking and listening skills. Skilled and non skilled international volunteers are needed to work with youngsters and elderly people who have disabilities or come from disadvantaged backgrounds. These placements can be challenging, eye opening and the most rewarding experience of your life. There are programs available where you can help members of the local Jewish community, this will be a facsinating insight into the religion and culture. You do not need to be Jewish to apply for these placements. You can register your interest and apply today by searching our featured programs above. There are placements available to join for a few weeks or if you want a longer commitment then you can stay for over 3 months. Usually you will need to be aged 17+ and be in good health. A tourist visa is all that is needed to volunteer, also knowing basic Polish will be a benefit but most programs are run in English. You might also like to view all of our volunteering programs abroad. Usually international organisations charge a fee to volunteer in Poland, but there are also low cost and free opportunities available throughout the country. 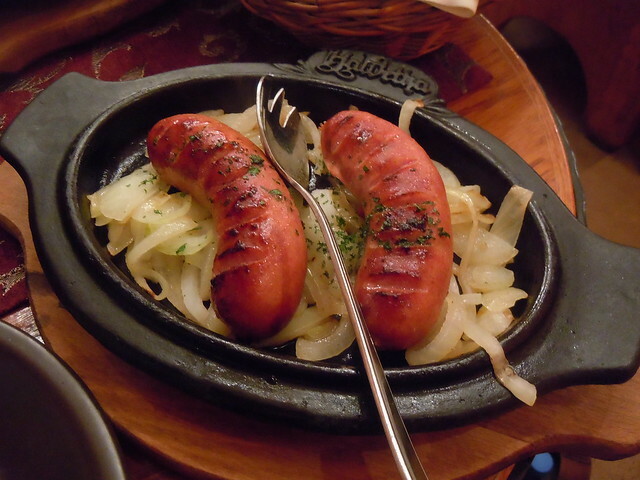 You can seek these out once in Poland. Some organisations will also pay for your food, accommodation and give you a weekly or montly pocket money for living expenses. Have you ever volunteered in Poland and would you like to share your experience or review a project or organisation? Please contact us.